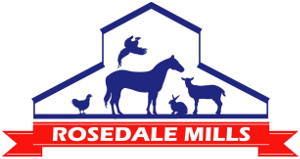 At Rosedale Mills we offer our customers the best savings, discounts, coupons and sales around! 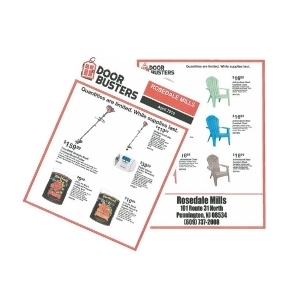 Click here for our April Door Busters! Quantities are limited. Offers valid while supplies last. Ask our cashiers about our buy 8 and get 1 free program and we'll do the rest! 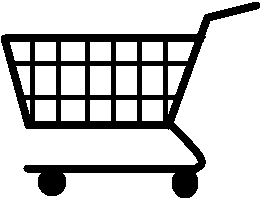 We keep a record of your purchases and when you reach 8 bags your next one is free! PMI Nutrition products are offered strictly through select Professional Animal Feed Dealers who specialize in the care and feeding of dogs and cats. We invest our research and marketing funds into improved quality instead of national advertising. This allows us to offer you superior nutritional diets at a lower cost. No coupon required. Cannot be used or combined with any other discounts or sales. We reserve the right to amend this at any time without warning.